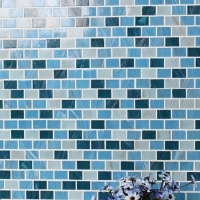 Looking for a warm and cozy space? 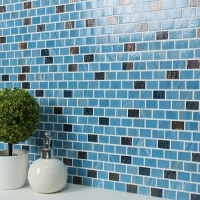 Try to set it at a modern style, extraordinary, elegant and pure. 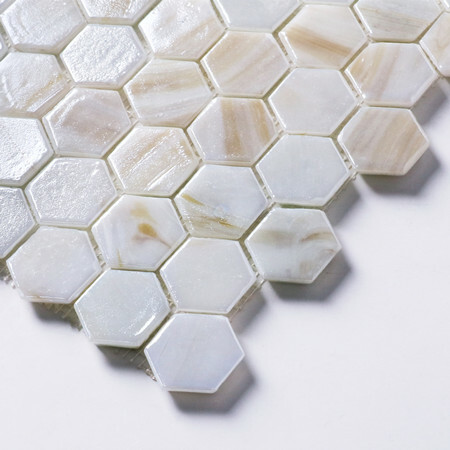 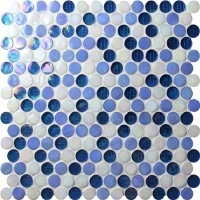 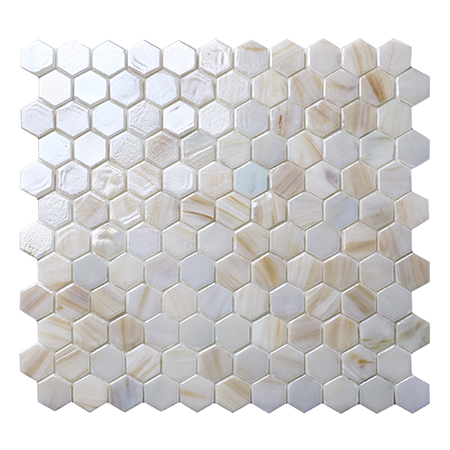 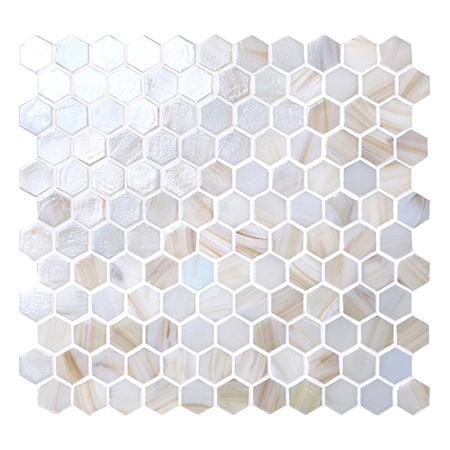 This beige hexagon glass mosaic make it for you. 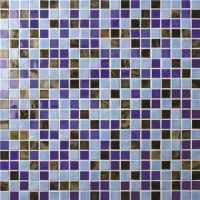 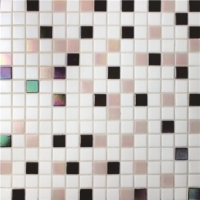 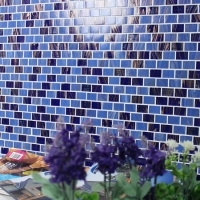 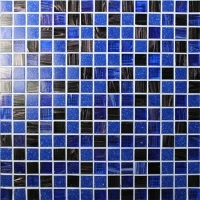 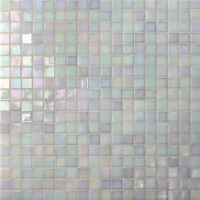 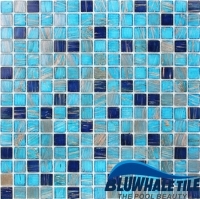 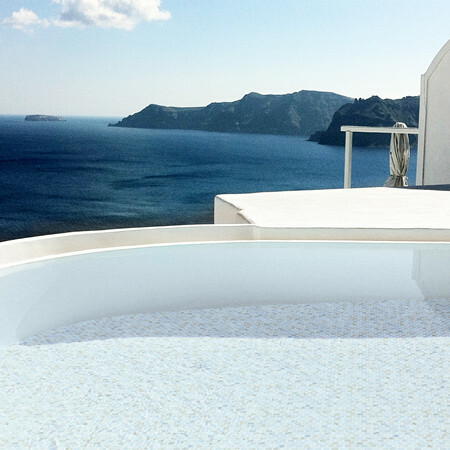 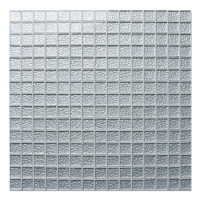 Wall, backsplash, floor decoration, widely used in bathroom, kitchen and swimming pools.